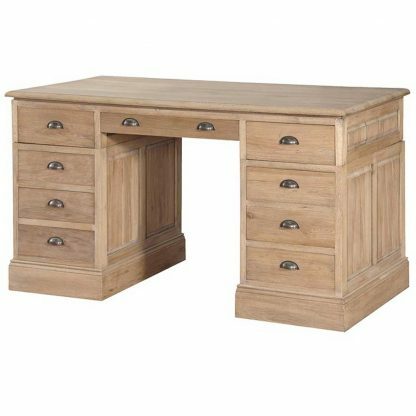 Handsome, classical design oak kneehole desk built to last. 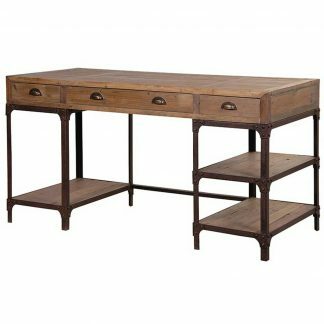 It has two side pedestals with four drawers with antiqued style cup handles. 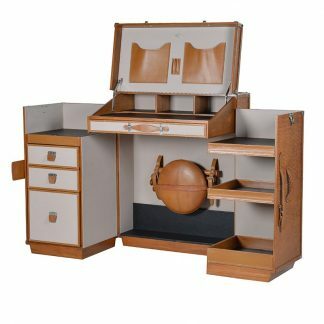 It also has one large central desk drawer. Made completelty from oak with a stylish weathered washed finish. 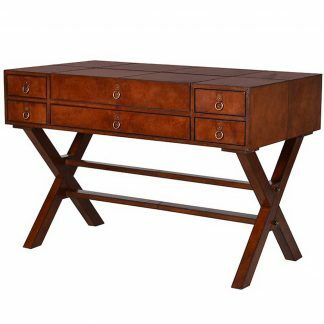 It has raised fielded side panels and curved edge top with plenty of desktop space.